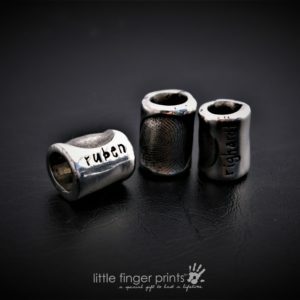 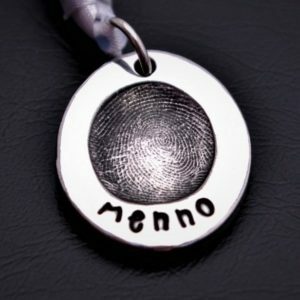 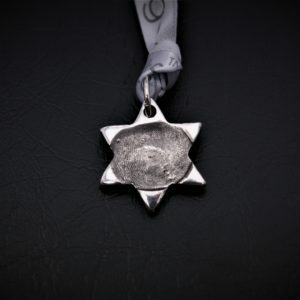 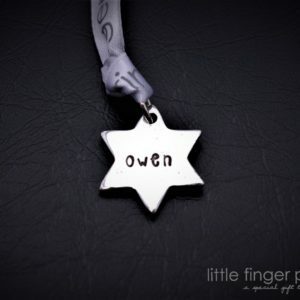 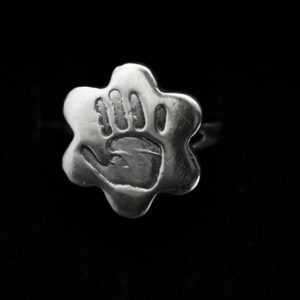 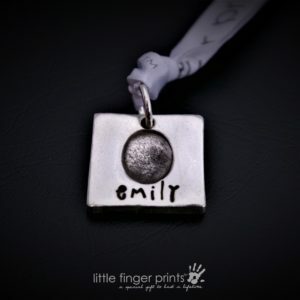 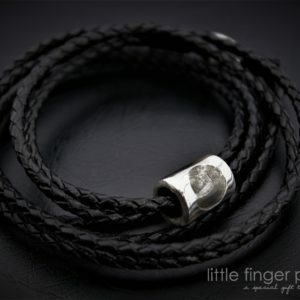 Create a unique and beautiful silver charm for a bracelet or necklace using your Baby’s or Child’s fingerprint. 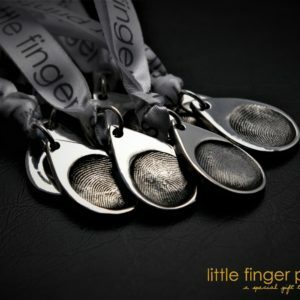 Each unique swirl and pattern is skilfully transferred into the silver by our talented design team using the fingerprints that you can take with our magic printing kit. 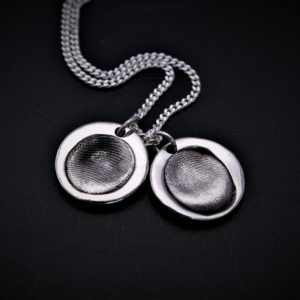 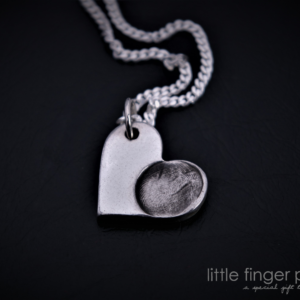 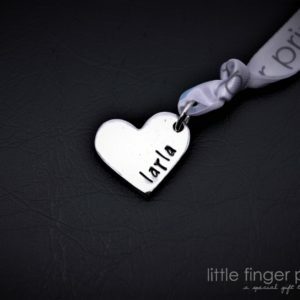 Fingerprints can either be engraved or cast into the silver charm, ready for wearing on a necklace or bracelet. 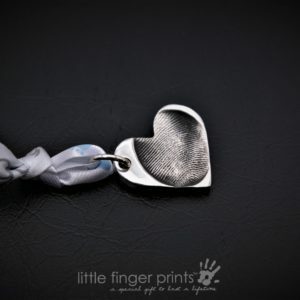 These beautiful pure silver Fingerprint Charms make a wonderful keepsake gift for any proud Mum, Dad or Grandparent and can even become wonderful family heirlooms, being passed down through the generations. 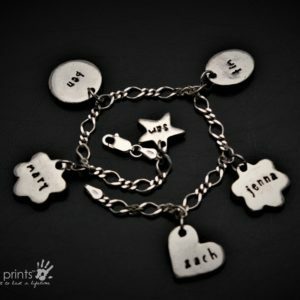 Why not create unique keepsakes for your children using their Grandparents fingerprints? 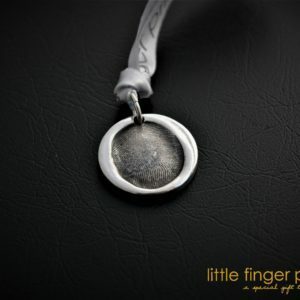 Each unique piece of Fingerprint Jewellery is beautifully crafted within 3 – 7 days, gift wrapped and delivered straight to your door, ready to be given as the perfect gift.